Servants of Sauron da Mike Sutfin. 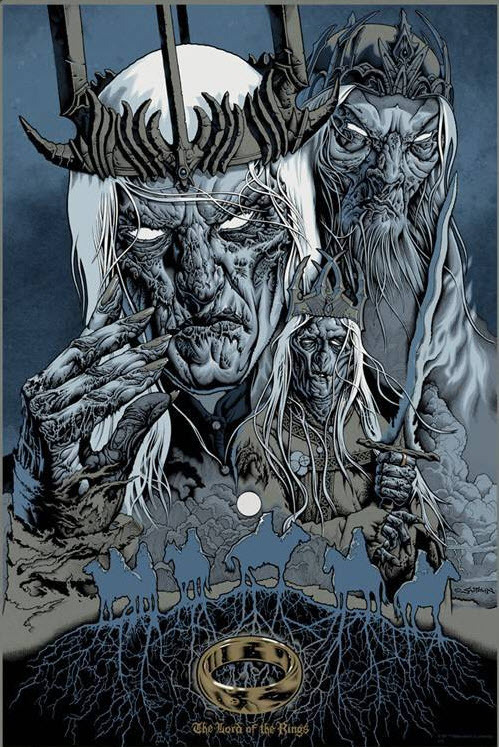 Servant of Sauron Poster Limited Edition of 285. HD Wallpaper and background images in the Il Signore degli Anelli club tagged: ring of power sauron.